Produced is unused and lost through heat in the exhaust gases or friction between metal surfaces. POWER MAGIC minimizes friction-related energy loss as well as restoring compression by improving combustion chamber sealing. ・Starts working immediately and you can really feel it ! Oil treatment is additive for diesel and gasolin engine oil which formulated by a combination of special base oils. It was easy to fix the oil film of engine oil to prevent wear and baking of engine. Originally additives contained in the oil is effectively functioning ,it will strengthen the oil performance and power & torque up by the effect of enhancing the sealing performance since the compressibility is increased. especially, Compression up to many running cars and too much mechanical noize effective to quiet. It is able to used as a small amount of engine oil replenishment. How to use engine flushing chemical: idle about 10 minutes and mix the oil during the oil exchange. It uses a solvent-base, such as kerosene or thinner as a main component, also have immediate effect in detergency. However it has some negative points which is damage to seal and dilution of the oil film of engine oil. It can greatly improve the cleaning of the oil itself by mixing additives of FLASH MAGIC to engine oil. 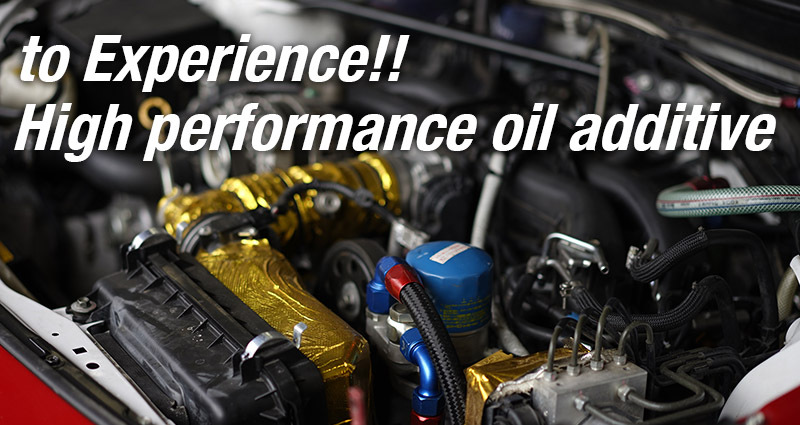 With the latest and most advanced chemical technology engineered, Octane booster greatly improves engine performance through increased horsepower. You can enjoy excellent drivability. ・Removes moisture from the fuel system.